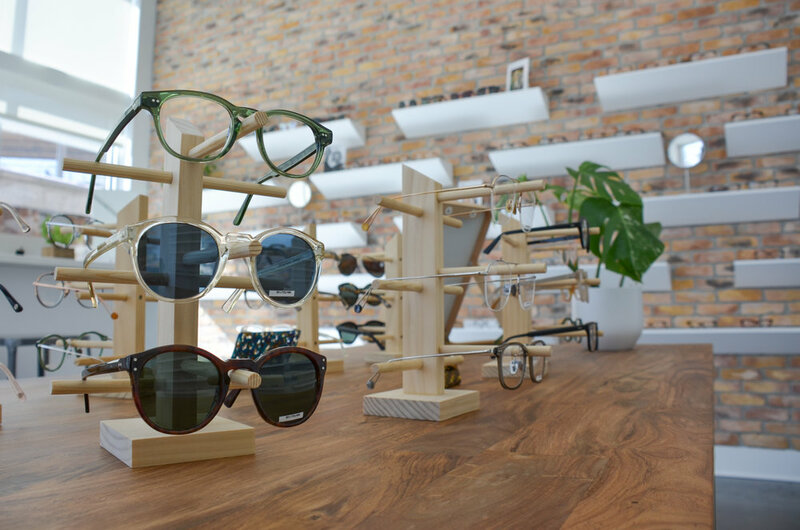 About - Sight Optical Co. - Glasses, Sunglasses, Contacts and Eye Exams in Chicago — Sight Optical Co. Sight Optical Co. is an independent optometry practice located in Bucktown. Our mission is to meet the individual eye care needs of each of our patients in a warm and compassionate environment. We are dedicated to giving back to our community and are always on the lookout for new and exciting eyewear and lens options to bring to our patients. We look forward to seeing you! Dr. Stevie Young graduated from the Illinois College of Optometry in Chicago. Upon graduating, she completed a residency in Cornea and Contact Lens Management, working alongside ophthalmologists at the prestigious University of Chicago. She is an active member of the American Academy of Optometry, American Optometric Association and Illinois Optometric Association. Dr. Young has experience working in hospital, teaching and private practice clinical settings. Her true passion lies in private practice because it allows her to get to know her patients on a personal level and meet their eye care needs accordingly. Her focus is on answering each patient's questions and providing them with multiple options. In addition to patient care, she loves keeping up with the latest trends in independent eyewear and lens treatment options.